Use data and analytics to better understand your users, optimize conversion rates, and increase your revenue. Data is the basis of decision-making for every modern company. Analytics technologies haves changed rapidly from their humble beginnings. We've gone from hit counters for web pages in the 90's to platforms that automatically capture every user touchpoint. The ebook's first half covers the best technologies to use and how to push data-driven thinking within your organization. 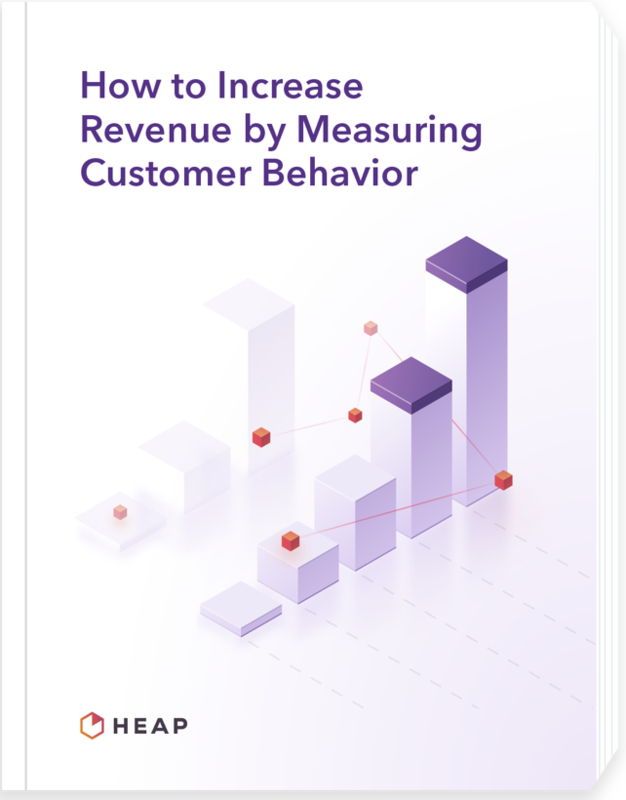 The second part details how to use behavioral data to drive quick wins, and increase your revenue. Many organizations spend their time building pipelines and munging data instead of discovering new insights that drive revenue. Use this ebook to establish data as a common language for everyone in your organization. Learn how to build a rock-solid data foundation so your team can ask important questions and get answers fast. Your team will have flexible access to your company's user data without the need to write any tracking code. Companies like Payless, Microsoft, and Casper use sources to optimize their customer’s experience.